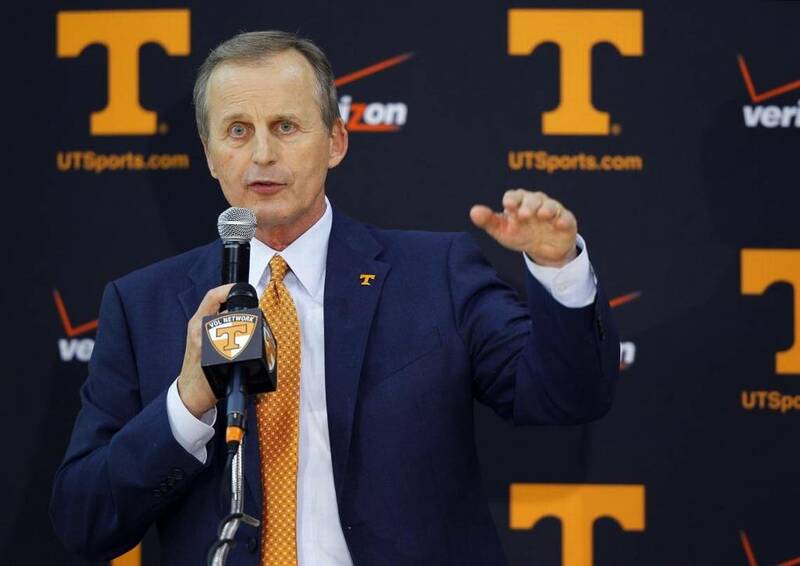 In a recent sports story he wrote for the Lexington-Herald Leader, Mark Story documented the recent decline in athletic achievements for the University of Tennessee. Story attributes this slide to the instability in the positions of head coach for the UT football team and their men’s basketball team. Churches also pay the price for instability in leadership. It has been my experience that good, consistent leadership over a period of years is a common denominator in successful churches. One theme throughout the Bible is that leadership is of the utmost importance in getting God’s people to move from where they are to where God wants them to be. Those who disregard this important principle do so, not only at their own peril, but also to the detriment of the entire church. Let each one of us, whether called to lead or not, do our best to promote stability among the leadership in our local congregations. We must take this responsibility very seriously! There is far too much at stake for us to neglect it! “…If your gift is…to lead, do it diligently…”—Romans 12:6-8. “Have confidence in your leaders and submit to their authority, because they keep watch over you as those who must give an account. Do this so that their work will be a joy, not a burden, for that would be of no benefit to you.”—Hebrews 13:17. This entry was posted in Christian Living, Church, Leadership, Sports and tagged Hebrews 13:17, illustration, Lexington Herald-Leader, Mark Story, Rick Barnes, University of Tennessee athletics. Bookmark the permalink.